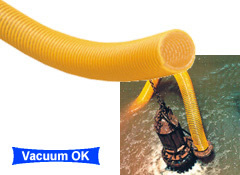 Braided suction type hose that can be used both as a vacuum and to withstand pressure. 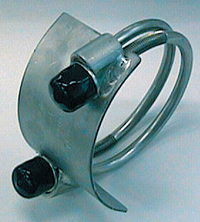 Is transparent and highly flexible making it easy to handle. (kgf/cm2) kg/Roll m mm No.